Motorola One Power, a smartphone with a massive 5,000mAh battery, was announced today in India. Along with the big battery, the smartphone comes with a surprisingly robust build and Android One program which brings updates at regular intervals for the next three years. But the smartphone comes with another attractive feature which many manufacturers had been avoiding for long. 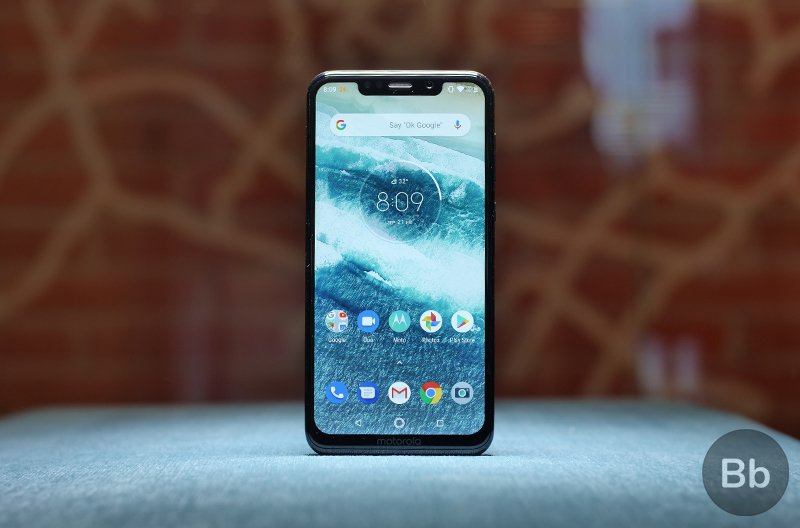 Motorola, at the launch event, announced that the Motorola One Power has the hardware support for HD video playback on Netflix, Amazon Prime Video, Hulu, Google Play Videos etc out-of-the-box. This seems to have been added after Poco F1 users complained in large numbers about the lack of the feature, drawing the world’s attention and confusing everyone who was earlier struck by the amazing hardware. Thankfully Moto has obtained a license for Widevine L1. This is useful as the company is billing the Motorola Power One as an entertainment device with its large battery and big display. The massive battery and the large 6.2-inch LCD display with the notch have been chosen for the Indian market, where phone media consumption is at an all-time high. The battery, as per Motorola, offers a backup of more than two days on moderate usage, while still achieving almost a day of stress testing and performance. I’m very eager to test these claims in an extensive battery review of the device. Overall, the Motorola One Power is a promising device for Indians who want a device which lasts long and offer a high value for money.